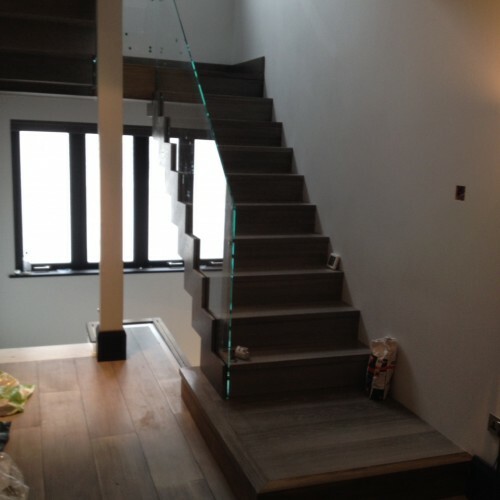 Mr Seedat contacted us with an enquiry for a new staircase. 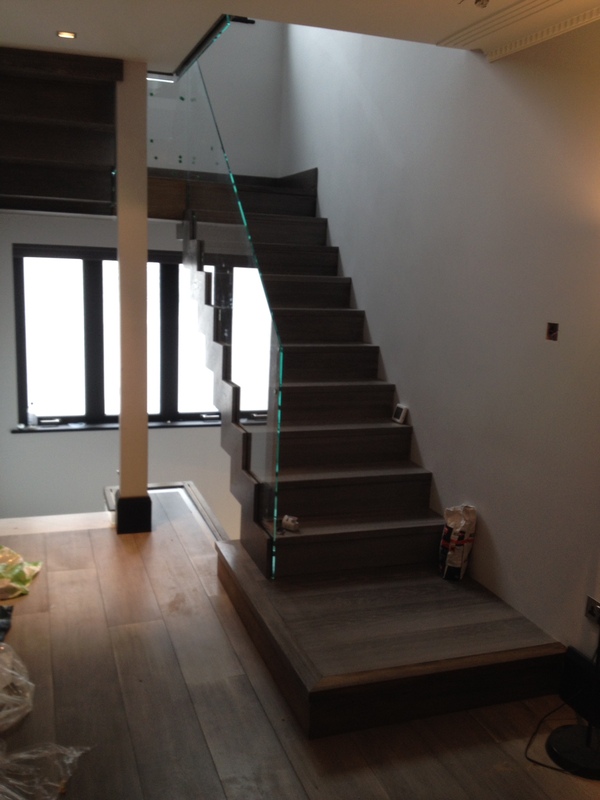 The staircase was required because Mr Seedat had recently purchased a property that he was extending and remodelling. 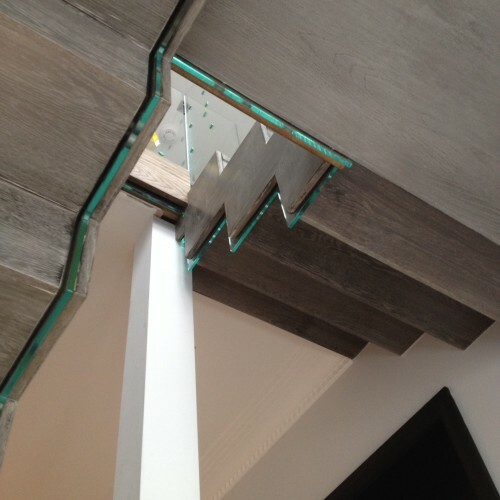 The staircase was leading up to the new second floor games room. 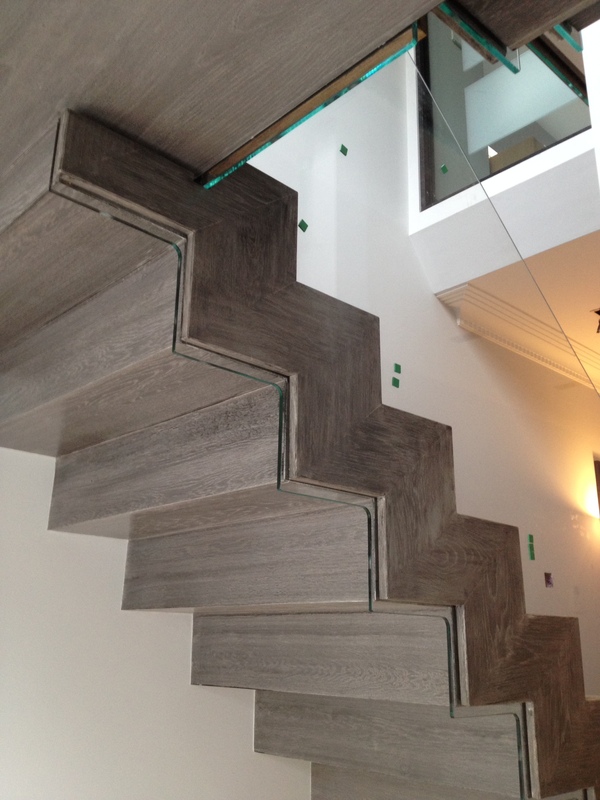 As Mr Seedat had the foresight to contact us very early in the project with his ideas and a picture of the style of staircase he wanted. 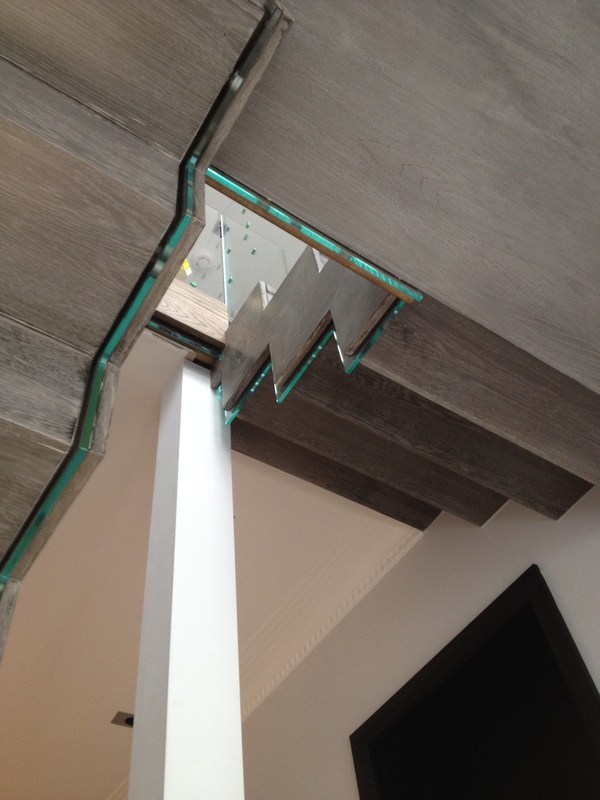 We were then able to workout the dimensions of the staircase and give him the structural sizes needed to provide the stairwell that would accommodate a feature staircase with a fantastic design and flow. 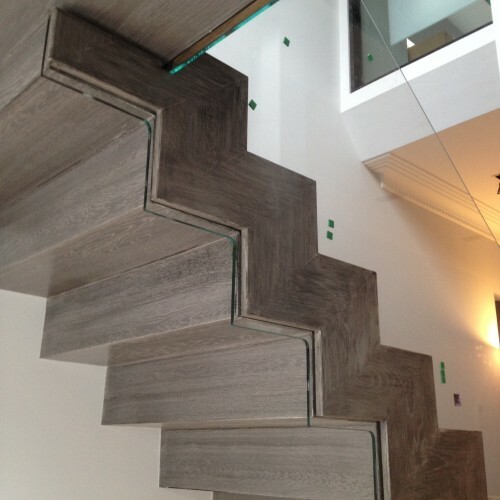 A unique staircase that gives the wow factor. Leave your details below and we will get in touch shortly to discuss your quote.